Solutions for problematic interior walls | JUB d.o.o. Are you looking for the right solution for the heavily exposed walls in your kitchen or bathroom that have algae and mould growing on them? Here are some effective solutions to your problems. JUPOL Block can be tinted to pastel shades at a JUMIX Centre. For a more intense shade, we recommend applying a finishing coat of JUPOL Gold. JUPOL Gold is available in over 10,000 custom shades (at JUMIX Centres). 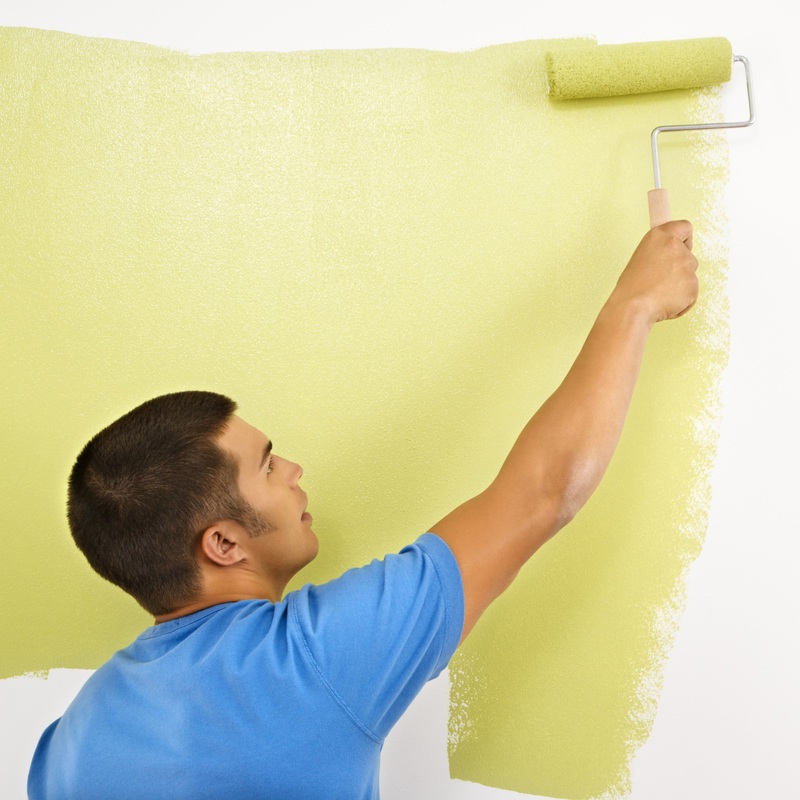 Adding the Jubocid fungicidal colourless solution to the JUPOL range of interior wall paints effectively prevents or inhibits the growth and development of the majority of the most common wall moulds and other microorganisms.